I've been inspired. I mean, this time of year, it is hard not to look ahead with eyes to the bright shining promise of the new year. But it also is tempting to pull my head out of the clouds and realize I have a few short weeks left in first semester, and a pile of grading staring at me from before break. So, how the heck do I balance my need for, well, balance with these competing sentiments of optimism and exhaustion? This is the second of a draft-quality (for now) series of posts about the Danielson evaluation tool and how the qualifiers and criteria can apply to a Comprehensible Input-focused classroom. 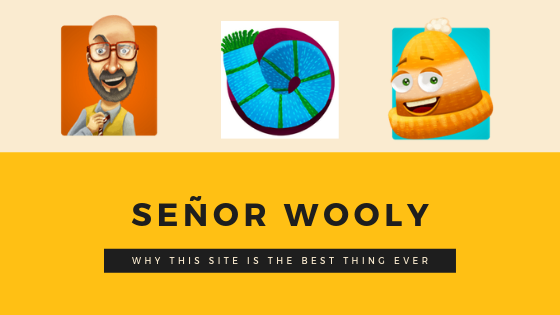 If you're just stumbling onto this now, you can find Domain 1 here. I've said it before & will say it again. There are 2 kinds of travelers. Those who pack light and those who wish they had. But how do you know what you'll really need?!? Packing for Travel–What about Luggage? Preparing for Travel–What to pack? Use a list! 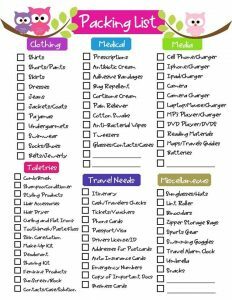 If you talk to any travel experts, the one thing they will always tell you is to use a packing list. Why? 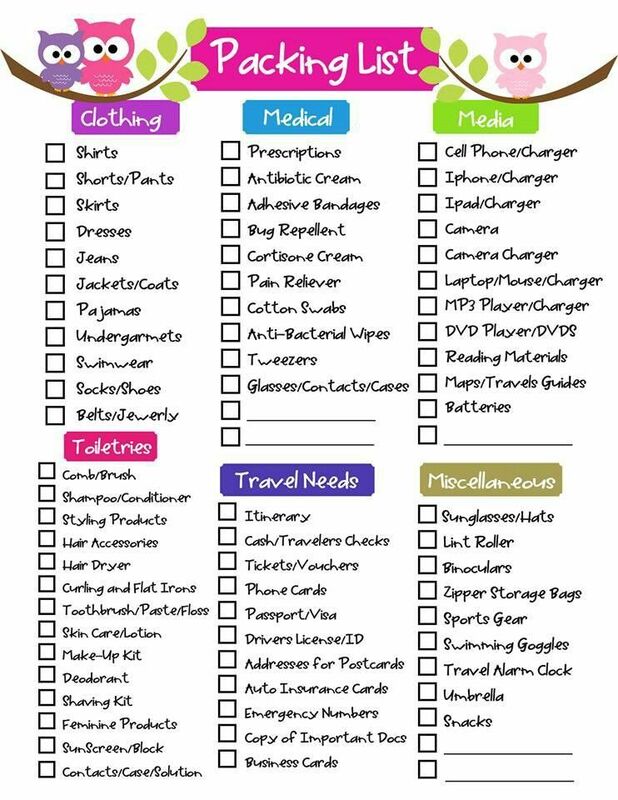 Because travel itself can be stressful and a packing list will take away one giant source of stress--the worry about forgetting something you will need. So, how do you come up with a packing list? Here are some simple steps to developing a list that will work for you.